I should make clear that this post was made under the influence of having had very little sleep, and from staying up till 1:00 AM. So if what follows is somewhat incoherent, trust me: it's entirely my fault. So, there hasn't been many posts on this blog recently. And by "many posts" I mean "any posts", and I figure its time to change that. The main reason I haven't been posting recently is because of the simple kitchen utensil known as the fork. Yes indeed, this common implement of the dining table has kept my fascinated for these many months. But I'm getting ahead of myself, let me start at the beginning. 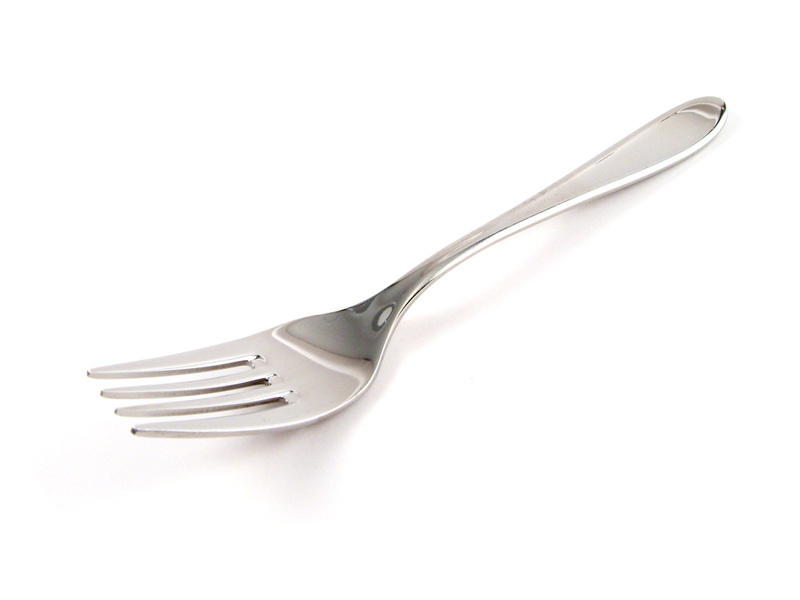 Forks, as we all know, were invented in 1749 by a french gentleman known as Frans Félipo. He was busy shearing his flock of sheep (as one was obliged to do in those days), when he came across a strange phenomenon. Every sixteenth stroke of his shearer, the sheep he was shearing with his shearer would float a few inches off the ground. Not pictured: anything I just talked about. "Pourquoi bonjour, Frans! C'est drôle de vous voir ici! Je marche sur une route remplie d'oies firy ​​pendant dix-sept ans! Cependant, il n'y avait pas des moutons partout, donc je vais prendre un serment de sang contre vous." The result of me Google searching "dog". Close enough.